1. 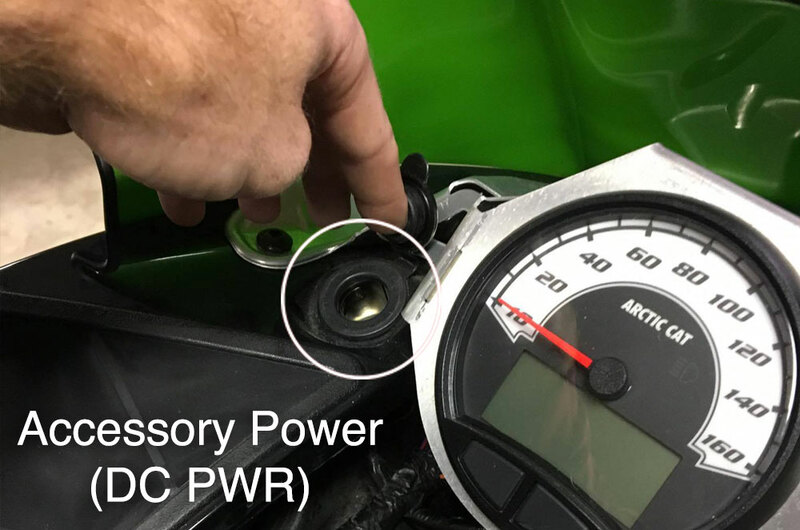 12 DC volt accessory power. 3. 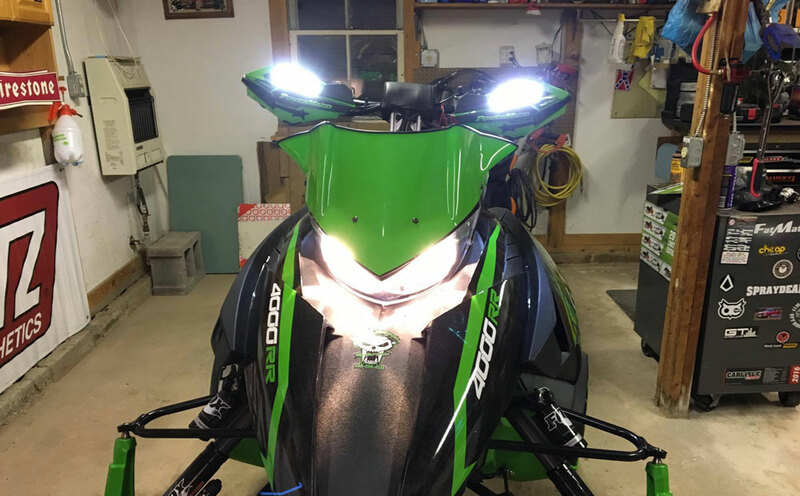 Machine with LED lights installed. 2. 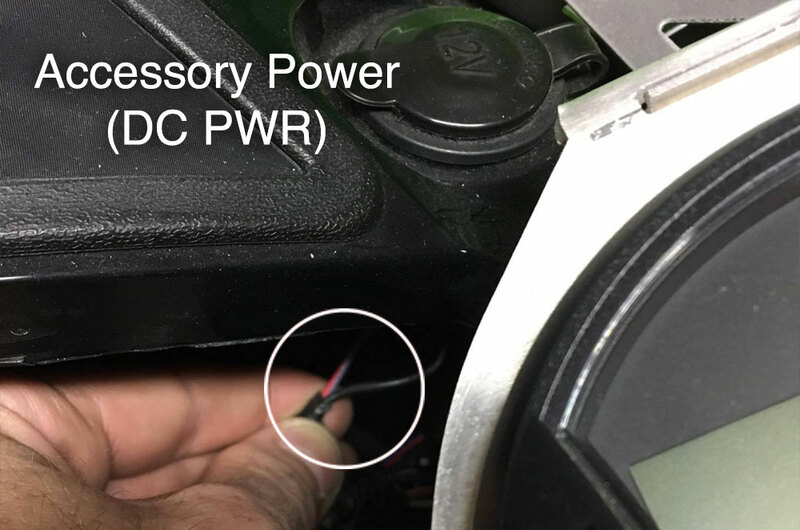 12 DC volt accessory power wires.